So, I know most of you were turned off the moment you read “Not-So-Chocolatey” but I think you should consider them for a half second. (Then you can move on, promise.) 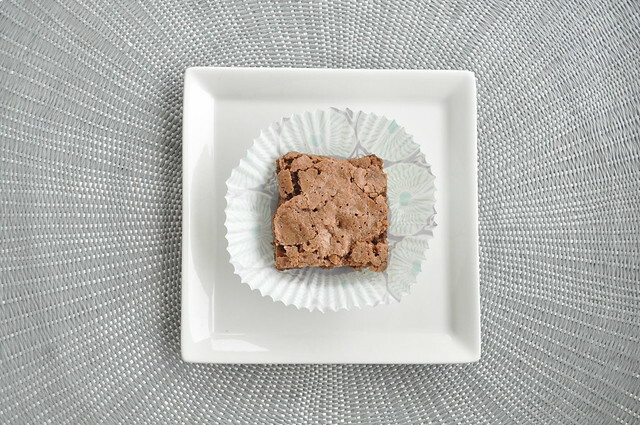 These have an impressively crispy top that still allows for a perfectly chewy brownie interior, without the extreme chocolate flavor of traditional double chocolate boxed brownies.